Black Friday is also known as the day in which Americans lose their collective minds and trample each other to get their hands on a cheap TV at Wal-Mart. But Stephanie from Inspiring Insomnia and I would like to bring you a more pleasant experience. We don’t want you to get into fist fights at your local bookstore, so we are going to give you a chance to win one of these new releases (or an earlier book in the series), right from the comfort of your home. This giveaway is international, open to anyone 13 and over who is able to receive books from The Book Depository. I probably would choose World After or Fiery Heart! Just read World After and it was great. I would probably choose World After or Champion! Either The Naturals, or The Fiery Heart. Champion. I own Prodigy and Legend but have never read them. I get Champion and I’ll do a binge read. I have the Fiery Heart, I’ve read the Naturals (Really good book btw), and I haven’t read Angelfall yet so I’d probably go with Champion, also this is going to sound weird but the cover feels really cool. I think I would choose either Champion or Fiery Heart. 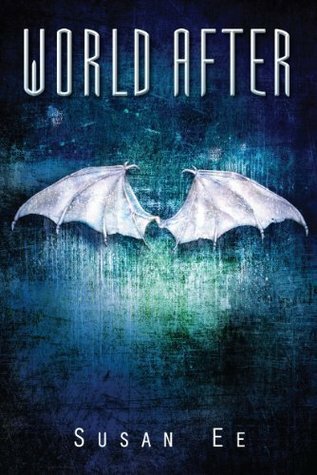 This really hard to choose but I’m going with World After because I NEED to know what happens after Angelfall! NEED!!! I’ve been needing a copy of Champion for so long now! Gosh, I want it so much. I just have to know how it ends. Thank you for hosting such an awesome giveaway with Stephanie! 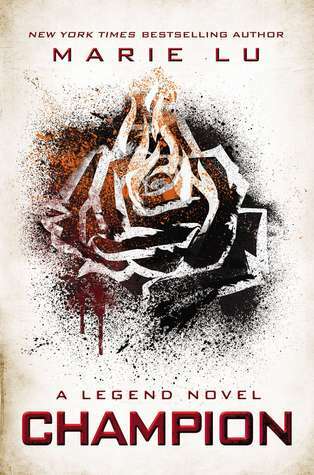 I would go for Legend by Marie Lu. I’ve heard so many good things about this series, I figure I should read it soon. I’d probably pick Champion. I’ve got The Naturals (it looks awesome!) 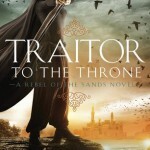 and I need to read the beginning of Susan Ee’s series yet…hehe…just on my endless to-do list. I’m really torn between The Fiery Heart and World After…even Champion..this is sooo hard..oh well, I’ll worry about it if i have to ..Thanks for the giveaway! I would choose World After. I’ve been dying to read it ever since it came out. CAn’T WAIT TO GET MY HANDS ON CHAMPION! I would choose the Naturals. Thanks! I would choose Champion please, thank-you! I would choose Champion by Marie Lu. Thank you for the giveaway! Must. Have. Champion! I already have The World After. This is a great giveaway! I would pick Champion. Thanks for the giveaway! Thank you a lot for this giveaway, i would choose the fiery heart ( or another book in that series) thanks! World After! Thanks for the giveaway! Book #1 in the World After series. I’ve wanting to read it for so long. HAHA, that is awesome! I actually want to start the Vampire Academy and Bloodlines series, so the first in that one would be perfect! Champion! I’ve heard such awesome things about this series and now that they’re all out, I should really buckle down and READ THEM ALL! Thanks for this chance. Definitely Champion by Marie Lu! I can ‘t wait to see how this ends!!! World After or the Fiery Heart, I think but it is a tough choice!! Thank you. 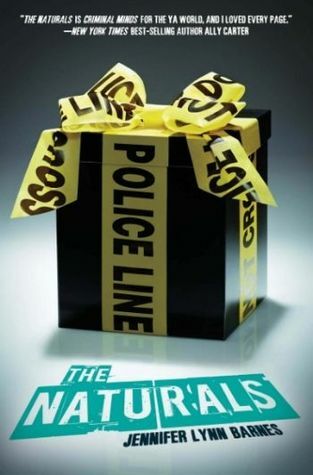 The Naturals by Jennifer Lynn Barnes thank you for the giveaway! I would choose the World After. Thanks and Happy Holidays!! I would choose The Naturals!! that book sounds good- thanks for the giveaway!!!! Since I already have the Kindle edition of World After and I plan to read the Legend trilogy for next year’s Series Challenge, I think I’d go with Champion! I would choose The Naturals. I have been dying to read it. I just read World After and The Naturals! I would choose The Fiery Heart! Jeez, that a great group of book. But I’d pick The Fiery Heart. I would choose World After. I would choose Champion I have the first two and I am dying to know what is going to happen!! 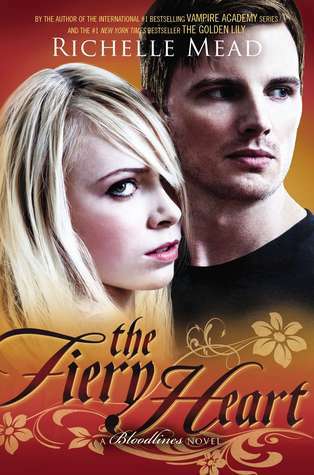 I can’t wait to read A Fiery Heart. This is such a cool idea! I would choose The Naturals by Jennifer Lynn Barnes because I’ve heard such good things about it! Id choose The Naturals, though I would want to read them all! The Fiery Heart. 😀 Thank you! World After! I can’t wait to read that book! 😀 Thank you!! I would choose The Naturals! I just heard about it a while ago and it just sounds awesome! I would choose The Naturals by Jennifer Lynn Barnes! World After would be my first choice without a doubt! Thanks for the awesome giveaway 🙂 Happy holidays! I would really like to win Chanpion by Marie Lu! Thanks for the giveaway! Hmm, I think either The Naturals or World After. Thanks for the giveaway! I would choose The Naturals! This is a great giveaway! Something about The Naturals is drawing me in to reading it! Sounds like an interesting read, and you gave it a 4 star review. Yay! The Fiery Heart! Need this one so bad! I think I would choose The Naturals! Since all these books are new to me, I would have to choose the one that is the first in a series or a stand-alone. They all sound excellent and I would love to read all the series of books! I think the Naturals is the first book in a series or a stand-alone, so I would have to pick that one. I would probably choose *Champion* or *The Fiery Heart*. I saw that you said we could get an earlier book in the series, so I might would get #1 of one of those series, instead. I would choose Champion . I’d get the first book in Champion or World After. Probably World After, but I’m not positive! I would choose The Fiery Heart. I want them all!!! Lol! I’ll probably choose The Naturals because I still don’t own the first books in the series of those other three. I’d choose Champion! Thanks for the giveaway! Having loved the previous books, I’d choose Champion by Marie Lu! Thanks so much for the giveaway! I would choose the firey heart!